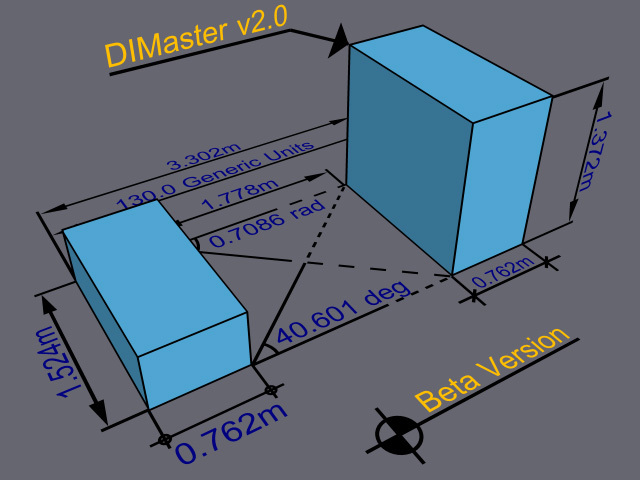 DIMaster 2.0 is a complete rewrite of the DIMaster dimensioning tools for 3ds Max. The original version was developed in 1998 for R2. The download package includes an updated version of the Help in CHM format including illustrations and tutorials. This software is free for commercial and personal use. Copyright © 1998-2008 by Borislav "Bobo" Petrov.